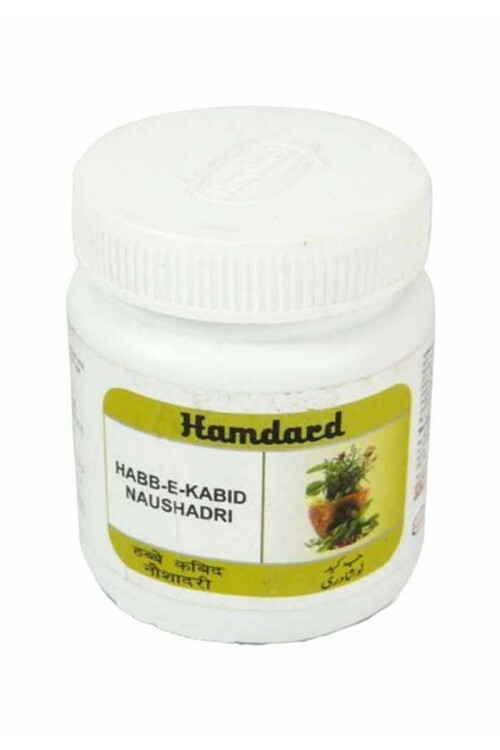 It is recommended in hepatitis, enlargement of liver and for improving digestion. Hepatitis, Enlargement of Liver Constipation. 2 pills, to be taken after principal meals. pack Size : 100 pills & 400 pills.